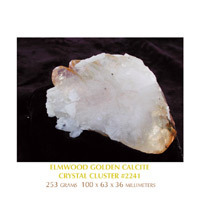 Calcite is often associated with quartz Crystals. Calcite is a soft mineral in comparison to Quartz, or even glass. 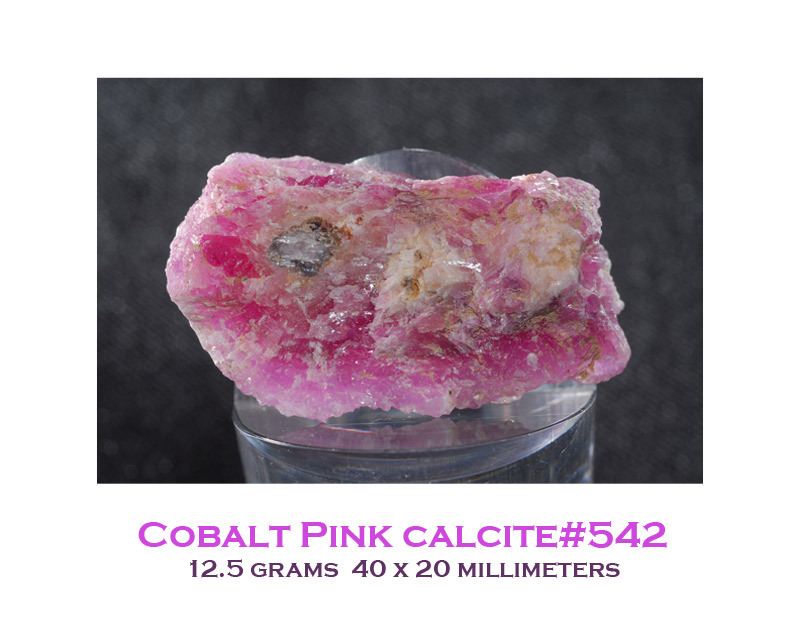 It has a hardness of 5. 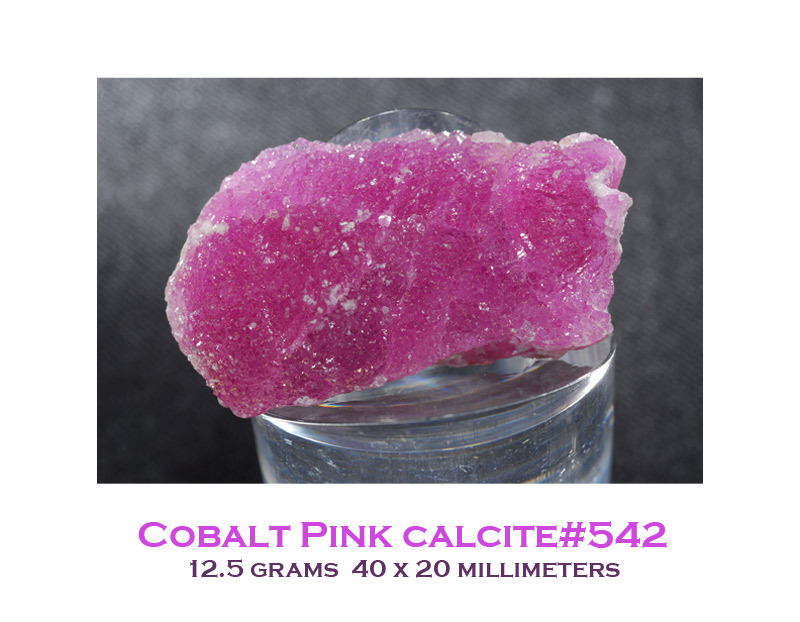 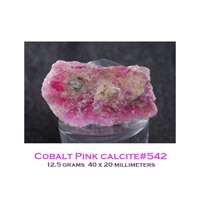 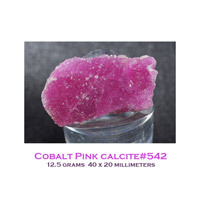 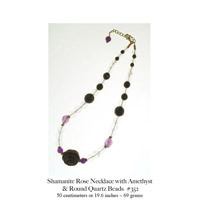 We have found Herkimer Diamonds in calcite, calcite from the Rocky Mountains called Shamanite, and also bright pink cobalto calcite from Morocco. 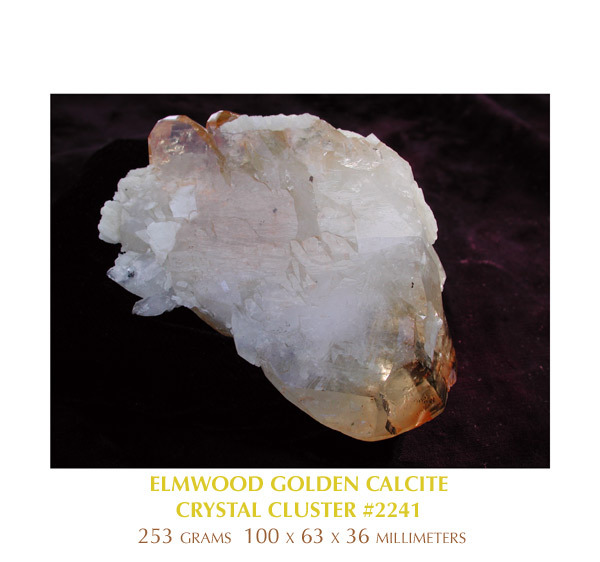 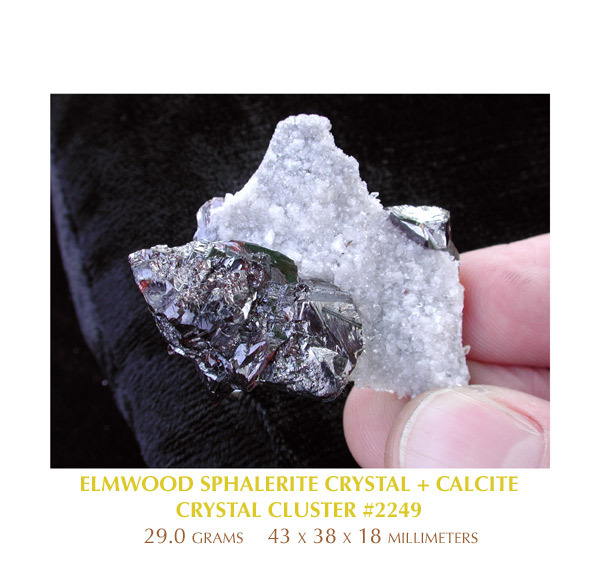 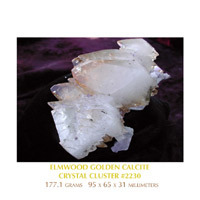 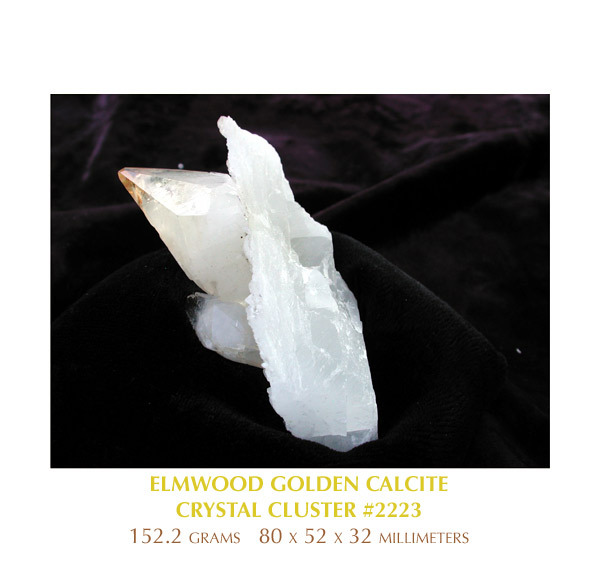 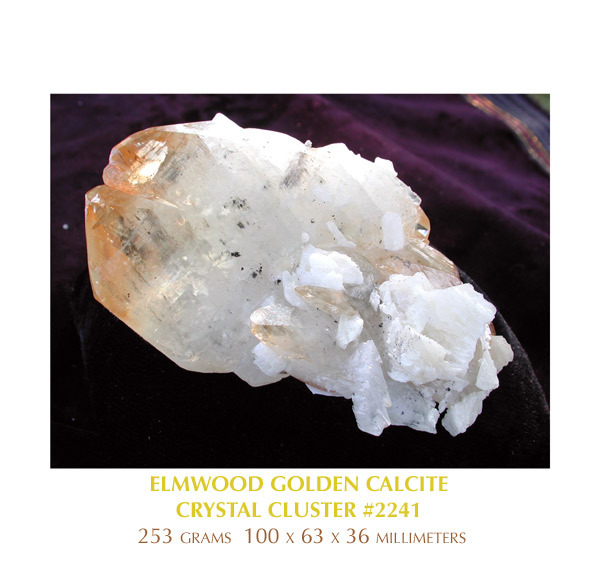 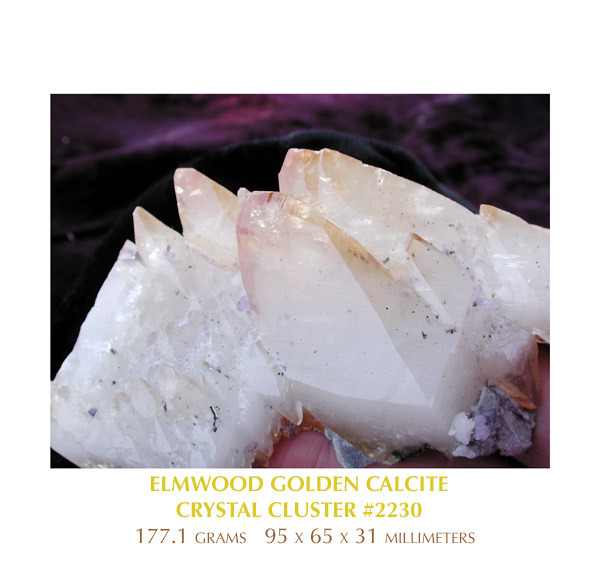 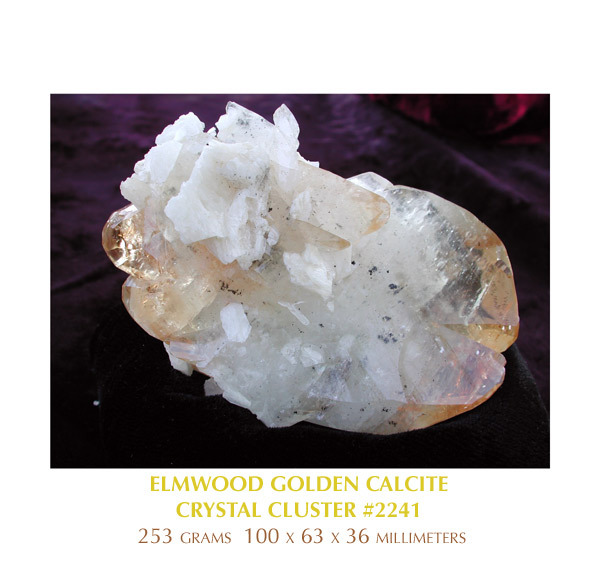 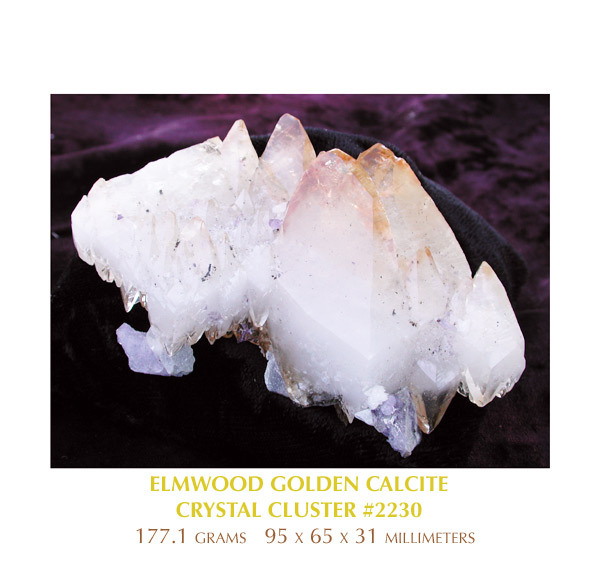 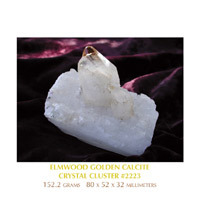 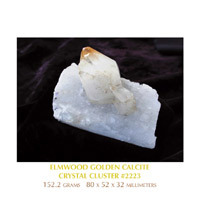 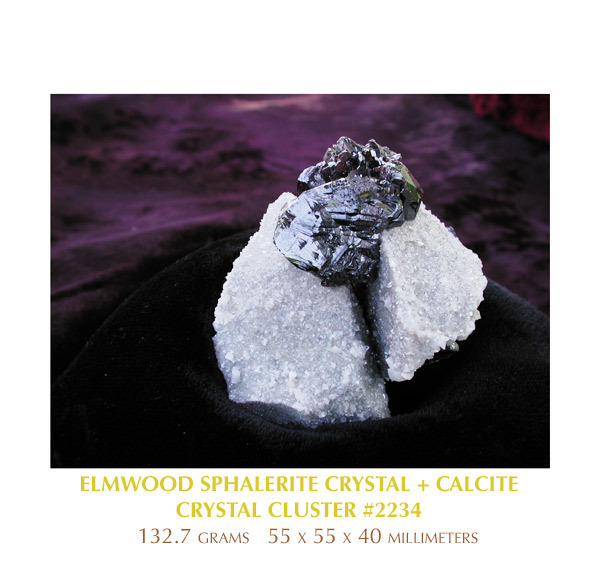 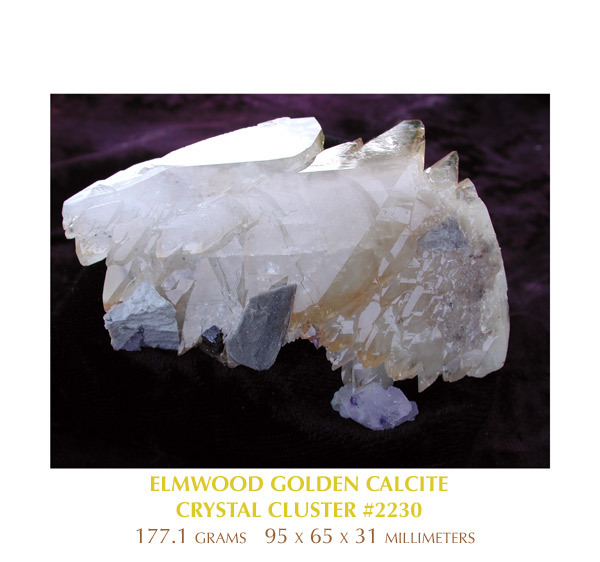 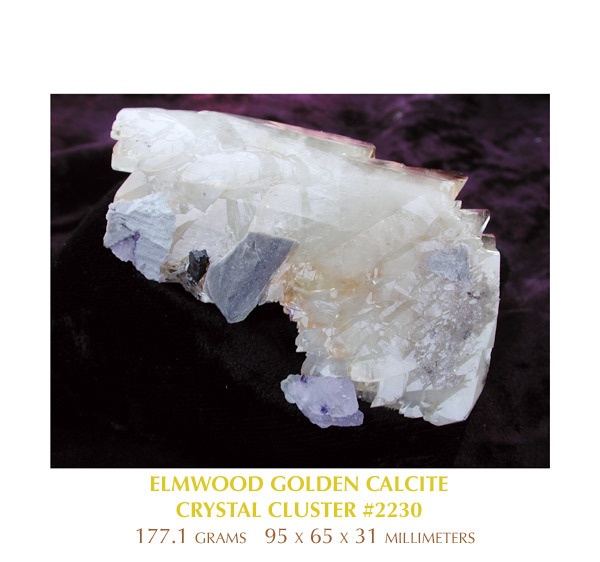 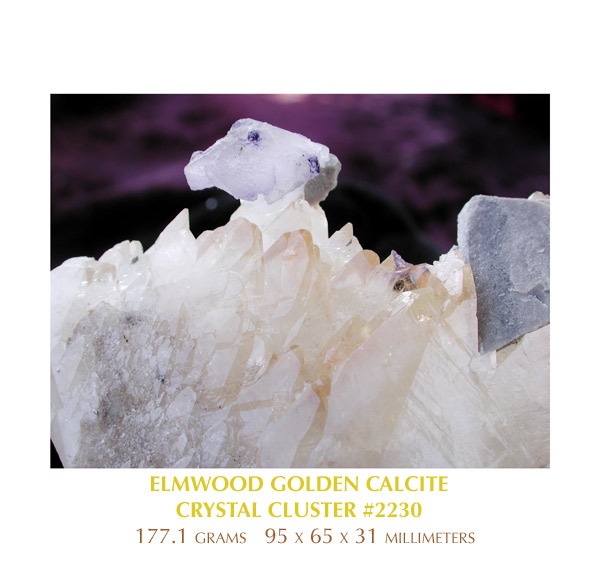 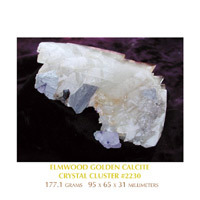 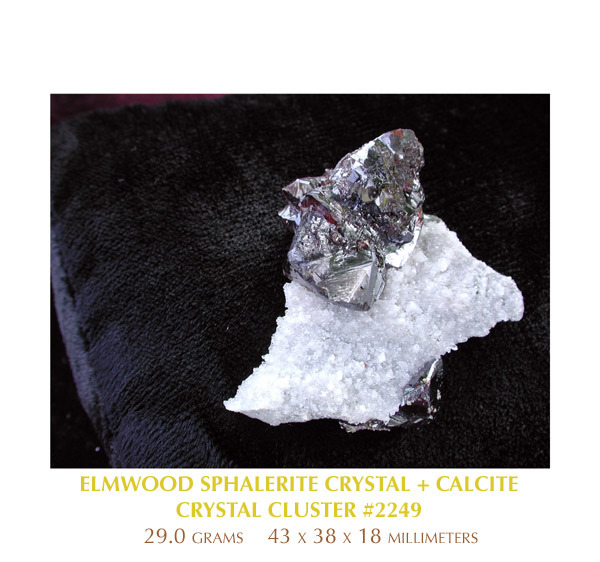 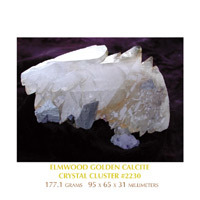 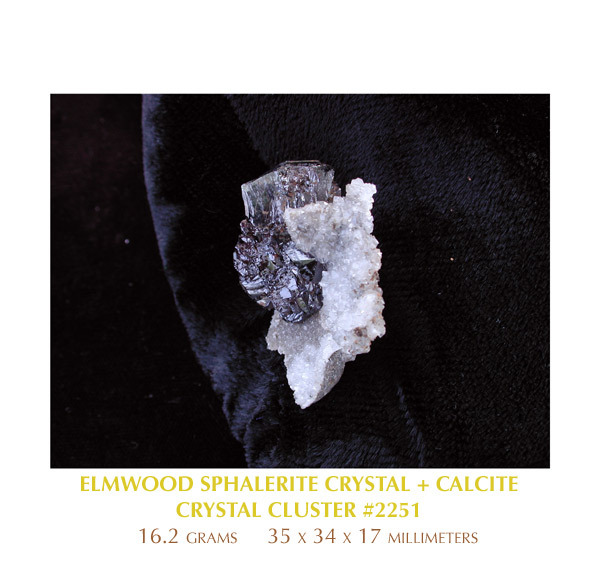 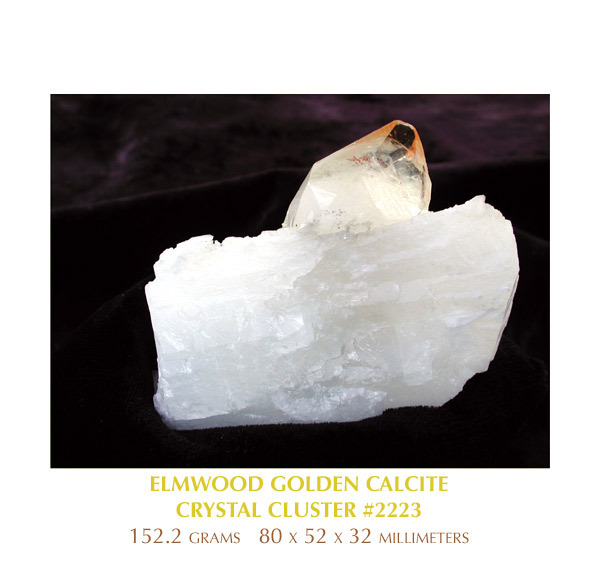 The Natural Golden Calcite Crystal Specimens from Elmwood, Tenessee are rare and beautiful. Each Golden Calcite crystal specimen has bright golden crystals. 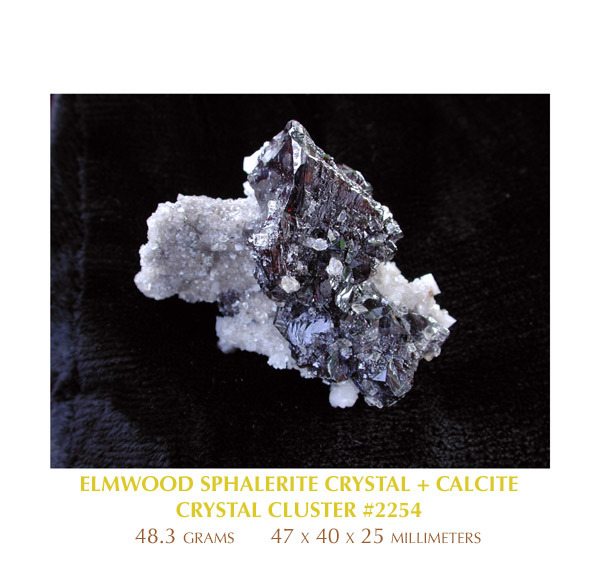 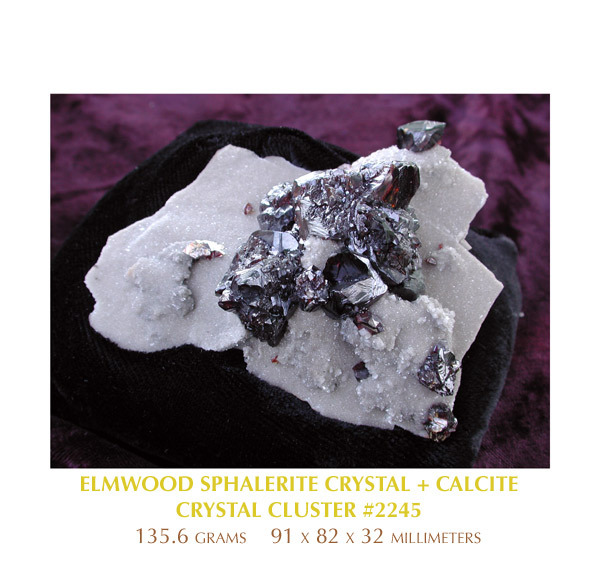 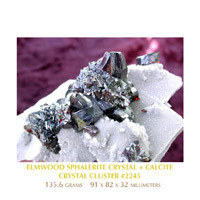 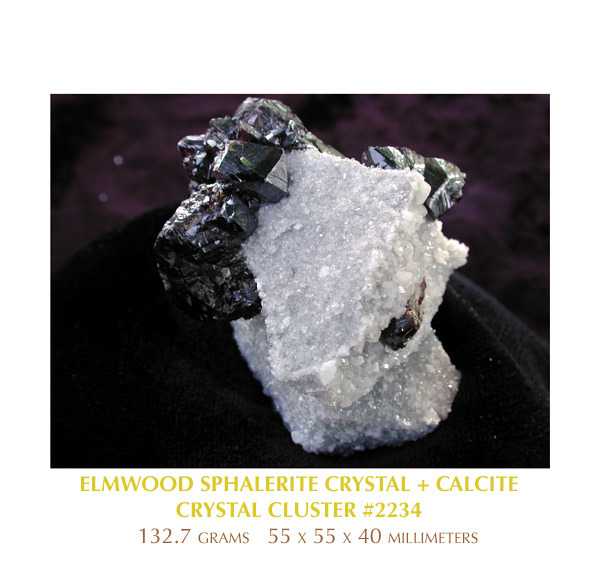 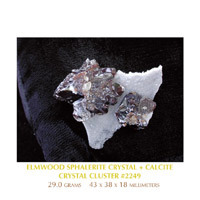 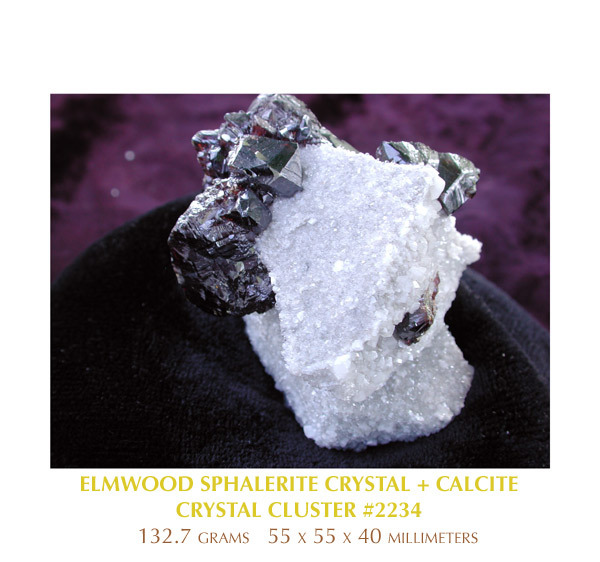 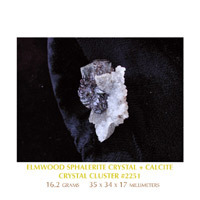 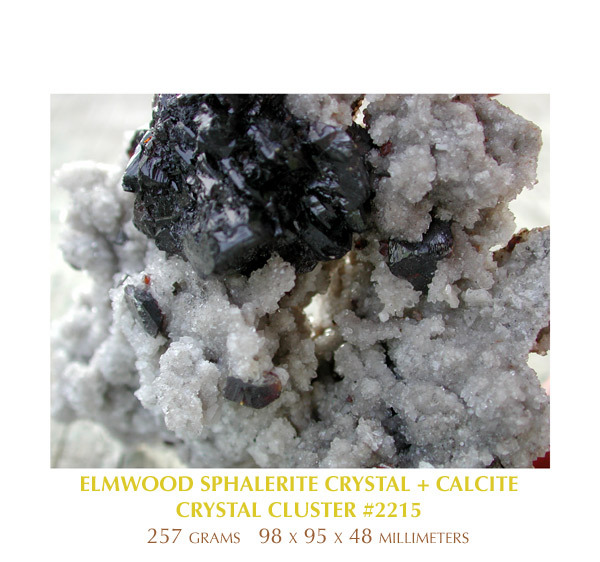 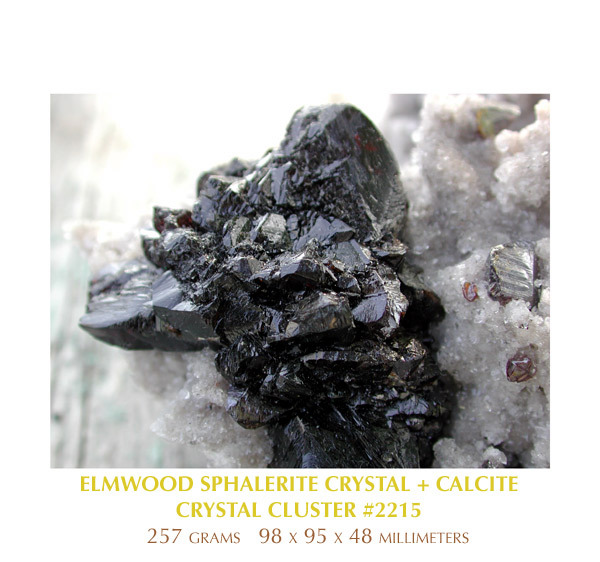 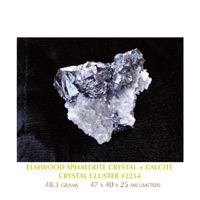 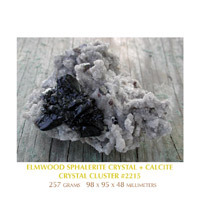 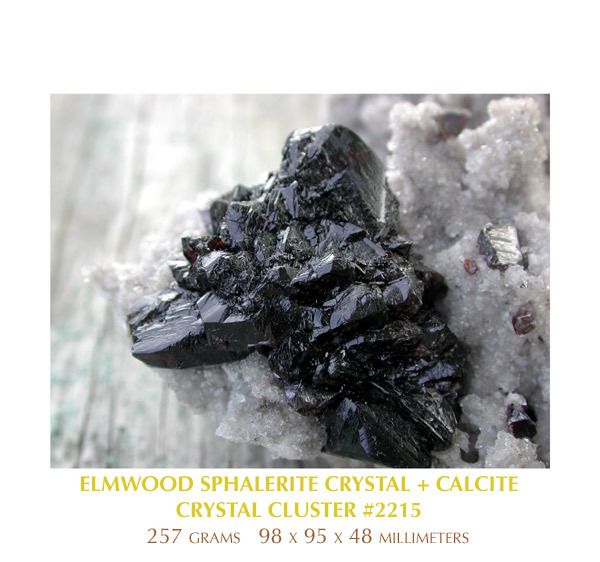 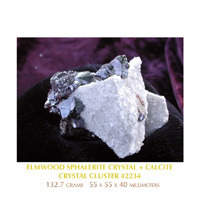 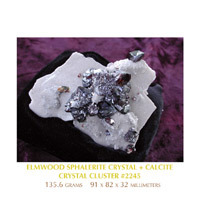 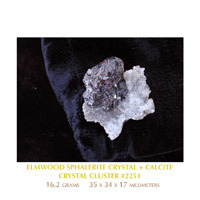 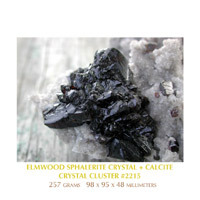 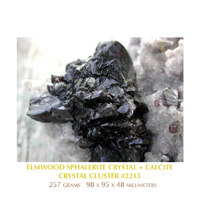 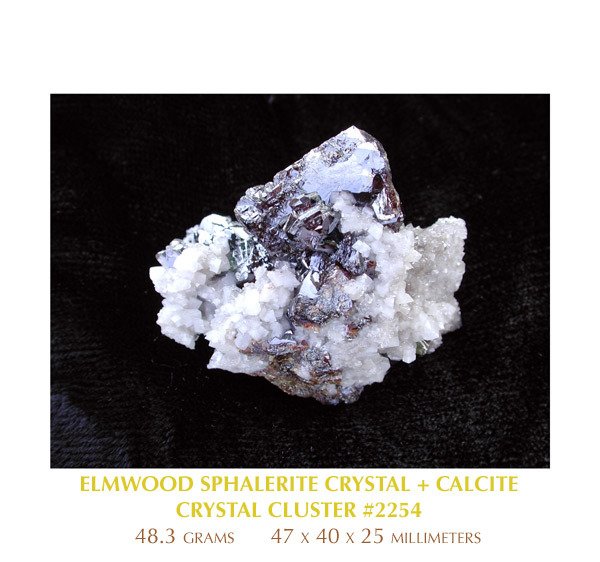 Some calcite clusters have purple fluorite crystals and/or dark red sphalerite crystals.